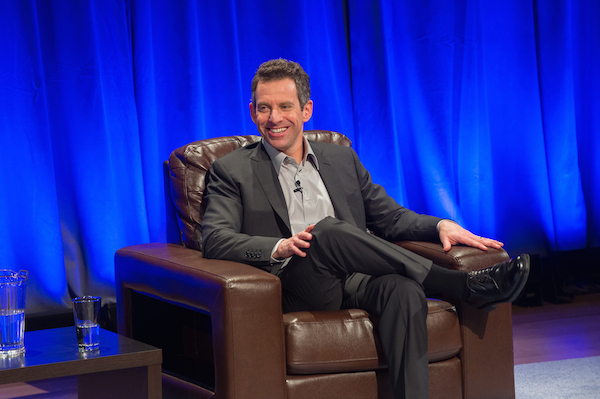 I ran into this old interview I did years ago with the brilliant and hugely controversial neuroscientist, philosopher, and gadfly thinker Sam Harris. It’s actually a decade old, from when I was still an editor at Amazon (and when Amazon was, let’s just say, a very different place). The subject was the first book by the prolific Mr. Harris, The End of Faith, which went on to win the 2005 PENN Award for Nonfiction. Not long before the birth of Christ, in an age of violence and turmoil, the Roman poet and Epicurean philosopher Lucretius wrote an epic masterpiece titled De Rerum Natura (“On the Nature of Things”). His goal, in part, was to liberate humankind from the religious superstitions that he believed stood in the way of true peace of mind and happiness. Author Sam Harris plays the role of a contemporary Lucretius in his book The End of Faith: Religion, Terror, and the Future of Reason. Harris received a degree in philosophy from Stanford University and is a doctoral candidate in the field of neuroscience. Well aware that a book about the inherent dangers of institutional, dogmatic religion would court controversy, Harris wrote The End of Faith out of a sense of urgency regarding what he argues constitutes perhaps the greatest threat we face today. He shared his thoughts about the character of dogmatic faith versus mysticism, the role of reason in civil discourse, and the hope that humans can overcome the propensity toward religious violence before it’s too late. The event itself is far too great, too distant, too remote from the multitude’s capacity for comprehension even for the tidings of it to be thought of as having ARRIVED as yet. Much less may one suppose that many people know as yet WHAT this event really means — and how much must collapse now that this faith has been undermined because it was built upon this faith, propped up by it, grown into it; for example, the whole of our European morality. 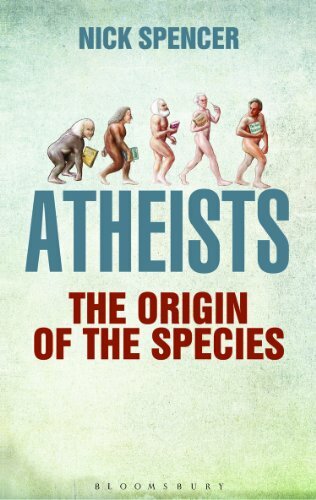 Michael Robbins cites that passage in his recent review of Atheists: The Origin of the Species by Nick Spencer, who directs the London-based, Christian think-tank Theos. The point is not that a coherent morality requires theism, but that the moral language taken for granted by liberal modernity is a fragmented ruin: It rejects metaphysics but exists only because of prior metaphysical commitments. A coherent atheism would understand this, because it would be aware of its own history. Instead, trendy atheism of the Dawkins variety has learned as little from its forebears as from Thomas Aquinas, preferring to advance a bland version of secular humanism. Spencer is here promoting the conception of “religiosity as pattern of life rather than a set of verifiable propositions”. On this view, what matters is not whether difficult doctrines such as eternal damnation or even Christ’s resurrection are true or false, but that a life guided by such ideas is somehow richer, more complete, more directed towards a higher good. If that is right, then atheists who have criticised religion for its doctrines have spectacularly missed the point, “tilting at theological windmills”. But as Spencer himself argues, we didn’t see “theological liberalism redrawing the lines” until the last decades of the 19th century, and, even then, only a minority accepted the new map. Summers were the time for Mahler to compose, and for me summers always seemed the perfect time to become immersed in Proust’s universe, so there’s something pleasing about the fact that both share July as their birthday month. This amounts to saying that there is no essential difference between passing from one state to another and persisting in the same state. If the state which “remains the same” is more varied than we think, [then] on the other hand the passing of one state to another resembles — more than we imagine — a single state being prolonged: the transition is continuous. Yet, just because we close our eyes to the unceasing variation of every physical state, we are obliged when the change has become so formidable as to force itself on our attention, to speak as if a new state were placed alongside the previous one. Of this new state we assume that it remains unvarying in its turn and so on endlessly. be anything but the present —- no prolonging of the past into the actual, no evolution, no concrete duration. Duration is the continuous progress of the past which gnaws into the future and which swells as it advances. And as the past grows without ceasing, so also there is no limit to its preservation. From this survival of the past it follows that consciousness cannot go through the same state twice. It’s true that “In Search of Lost Time finishes” ‘well.’ There is a sort of optimism in thinking that a work of art can allow us to recreate and to preserve the past. It’s different for me, though. I never claimed that my writing would be able to do anything at all for my family, long gone. The past is the past, the dead are the dead, that is an unchangeable reality. If literature is able to bring something to life, it’s the writer — and the writer alone — who reaps the benefits, not those he writes about. This is true in the case of Proust’s narrator. All the characters he mixes with have the same fate — transformation into literary fodder, to allow his own reinvention, as a writer. It’s a few days late to honor the official 100th birthday of Albert Camus (November 7), but the commemorations I’ve been seeing remind me how refreshingly pertinent the core of his thought remains to our everyday lives. Aspects of it are obviously dated, but – it seems to me – nowhere nearly as much as the grim, sour, mid-century theorizing so many of his Continental peers. I retain strongly physical memories of my first time reading L’Étranger – of summer, the heat around me, which melded with Camus’ descriptions of the beach and the merciless sunlight. But even the more challenging essays offered little explosions of insight and recognition similar in kind to the fiction. 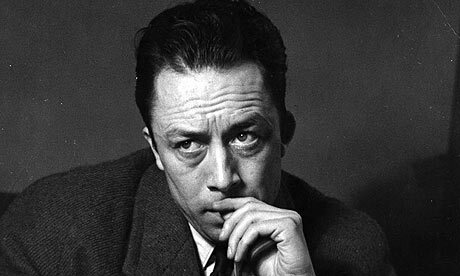 Camus’ idea is not particularly profound, but he states it with a compelling lucidity and force. Unlike most philosophical insights, which slip from our grasp even as we grip to hold on, the Camus observation sticks. What Camus did was give us a language to express what our experience in life had already prepared us to accept; he gave coherence to those inchoate ideas and unspoken assumptions that were roiling deep and unspoken in our minds. Camus legitimizes us. We may wince to acknowledge that we are not endowed with the capacity to find an ultimate answer, that certain things are beyond our reach, but we are also reassured that our experience is universal, not a cause for despair: Quite the reverse, it is fruitful and full of passion. We discover that being loyal to the truth means being loyal to oneself, and being loyal to oneself, the ultimate consolation in life, gives rise to an unspoken sense of pride and dignity—a hard-won self-esteem that comes unbidden from taking the more rigorous but truer path. By refusing to turn away from the absurd we are able, by a mere act of consciousness, to transmogrify the question of death into an inspiration to live. “One must imagine Sisyphus happy” is Camus’ famous formulation – an existentialist update of Voltaire’s “il faut cultiver notre jardin”? But the context for this imagined Sisyphean contentment is far more reminiscent of Nietzsche’s version of eternal recurrence (in Zarathustra and elsewhere): the ceaseless cycle of life, repeatedly infinitely, without escape, as a “fate” to be affirmed with joy. Revolution treats people as a means to an end; rebellion treats people as an end in itself. Revolution is top-down; rebellion is bottom-up. Revolution leads to terror; rebellion underscores the value of dignity in each individual, everywhere. Revolution is inspired by resentment, rebellion by love. 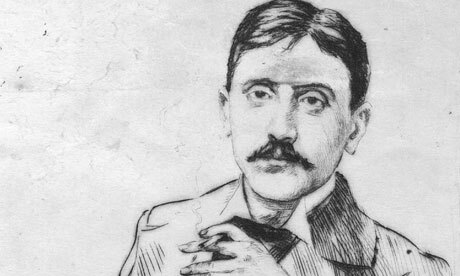 …More than any other writer, he enables us to expand our consciousness of freedom, to appreciate more fully the sanctity of life, and to recognize the honor of revolt in the face of cruelty and injustice.